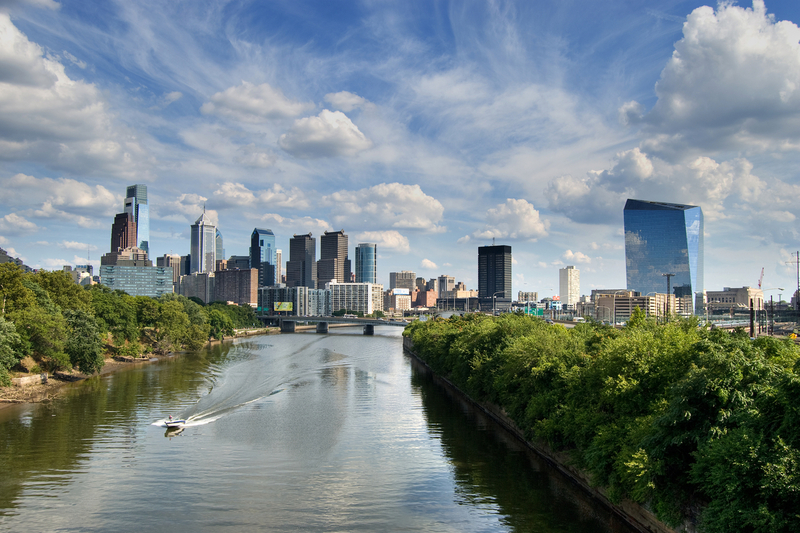 The City of Philadelphia has released a dataset of 3.7 million records detailing all property transactions that occurred in the city over the past twenty years. The dataset includes information such as properties’ market values, mortgages, and deeds. Prior to the dataset’s release, Philadelphia residents often had to visit City Hall to learn about property transactions, making it difficult for them to accurately assess property values.